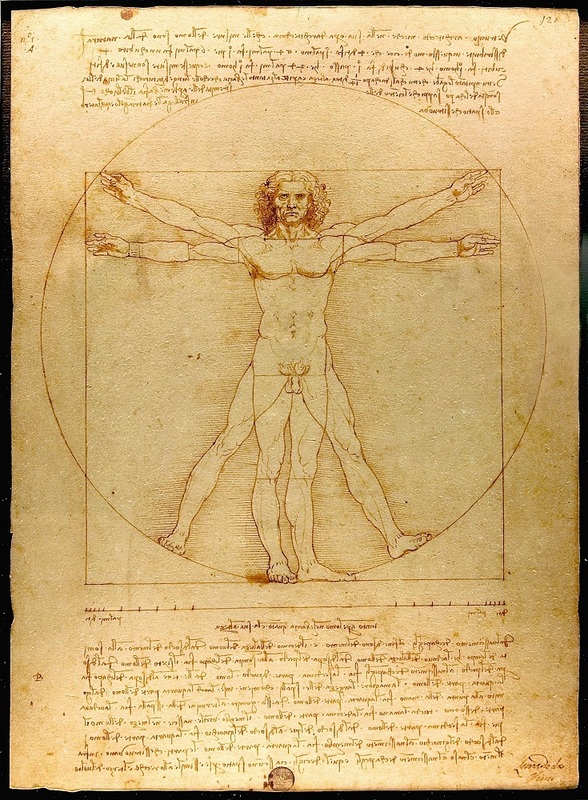 A true Renaissance man, Leonardo da Vinci had an absorbing interest in the human body, and through his study of corpses drew detailed drawings still studied by the medical world today. He had a mind like no other, capable of conjuring up fantastic machines which were impossible concepts in his day. Now, however, nearly 500 years after his death, many have actually been created. 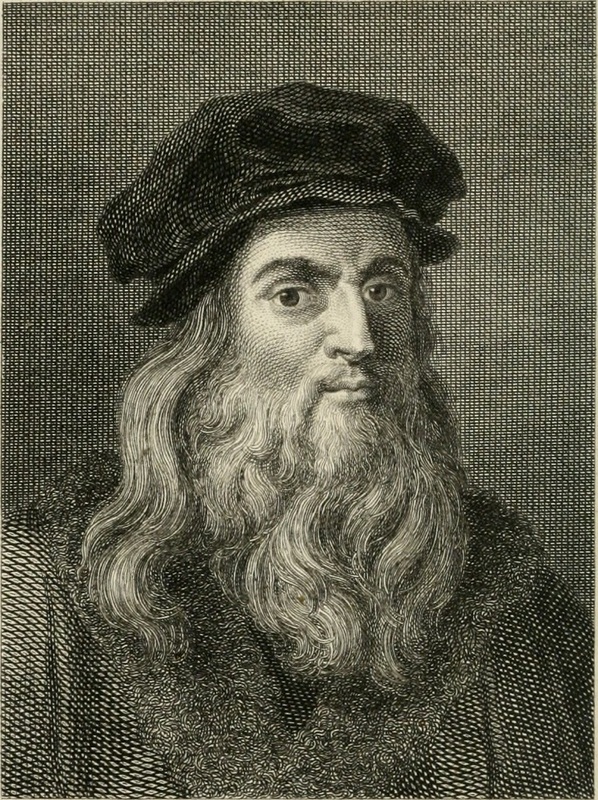 After Leonardo da Vinci left Milan he spent several years moving restlessly around Italy, finally settling in Rome, where he spent the best part of three years living in the Belvedere Palace while Michelangelo was painting the ceiling of the Sistine Chapel and Raphael was decorating the papal apartments next door. 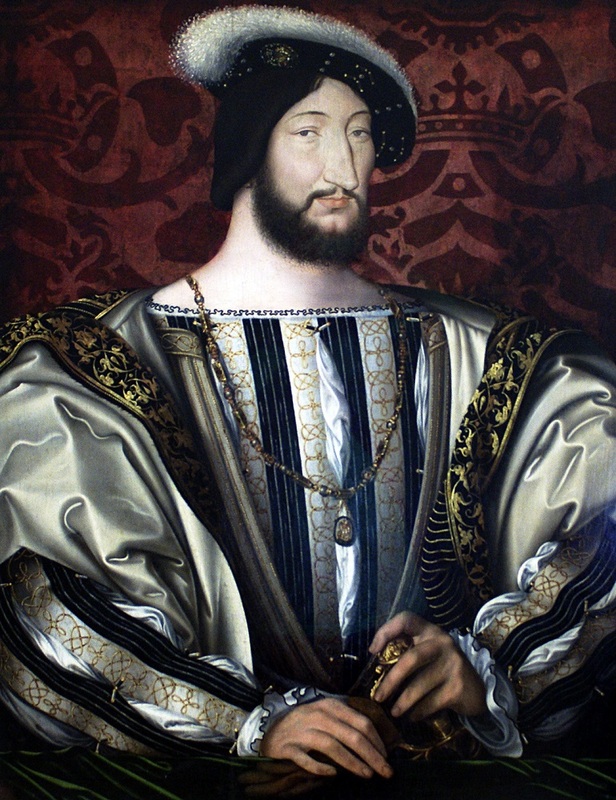 It was at this time – in 1516 – that he met Francis I, the new king of France. Francis was fascinated by the arts and for him, the 63-year-old Leonardo seems to have been an inspirational figure, and he invited him to join his court.You might think that Leonardo would have been ill-disposed towards the French – Francis's soldiers had just destroyed his plaster model for a giant equestrian statue in Milan. But the offer of a huge pension and the patronage of a new and successful king were enough to tempt him to cross the Alps by donkey and head north to the Loire, taking the Mona Lisa with him. 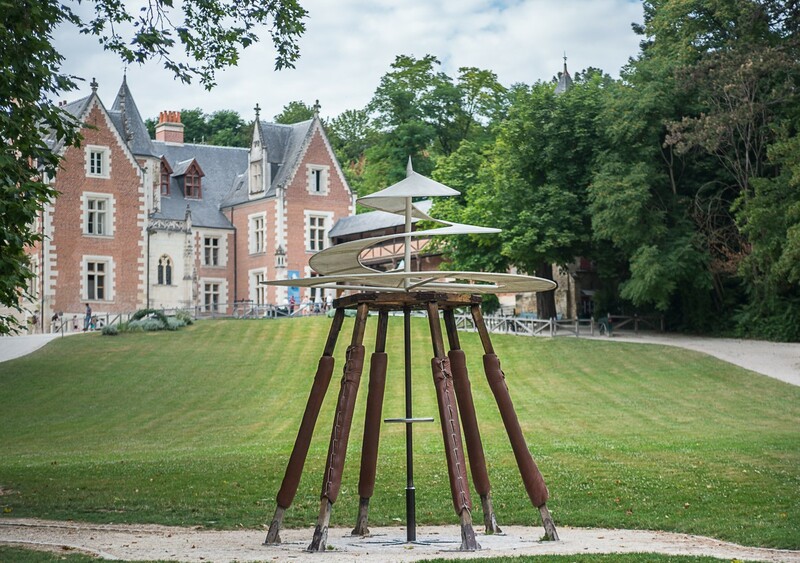 He spent the last three years of his life in Amboise, doing little painting but apparently engaged in architectural and engineering projects. There was a failed attempt to drain the marshes a little way up river in the Sologne, and a project to build a spectacular hunting lodge there, which sank without trace. On a more successful note, many think he was responsible for the design or at least the concept behind the château at Chambord. He also indulged in one of his old fortes – party planning. 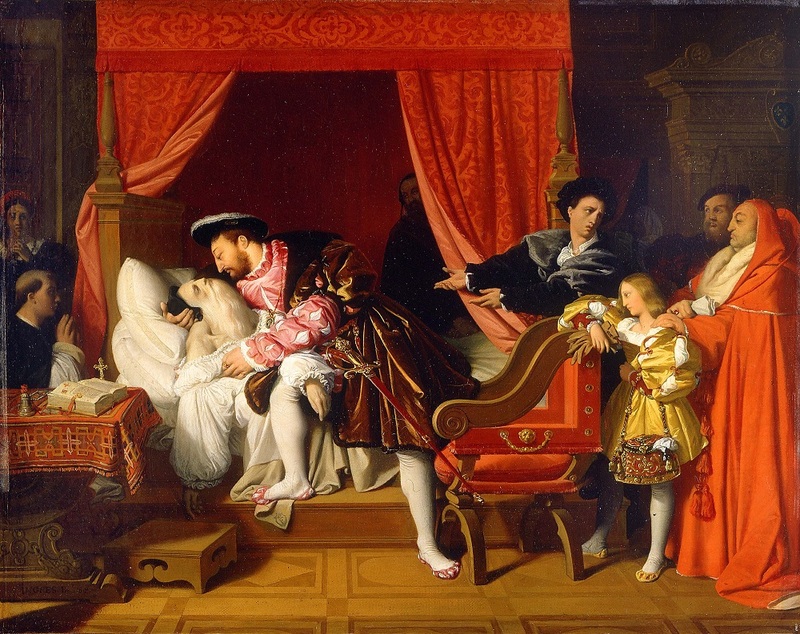 Some 19th-century romantics romanticized his death, imagining his last breath in the arms of the king (Ingres famously painted such a scene). We now know that Francis was at least a day's ride away at the time. Leonardo probably died in the bedroom of the small château at Clos Lucé and was buried in the grounds of the royal palace nearby. 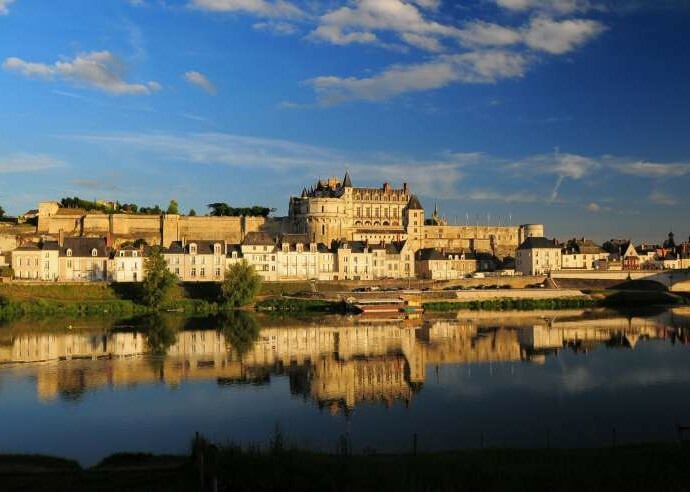 Discover the Loire Valley on one of our September 2018 tours.